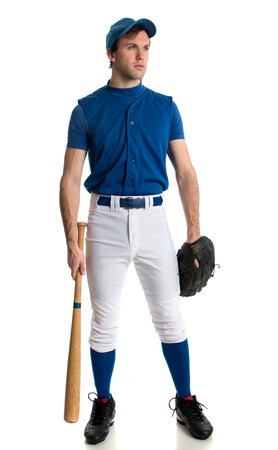 Uniforms Express Direct has been an industry leader since 2008. 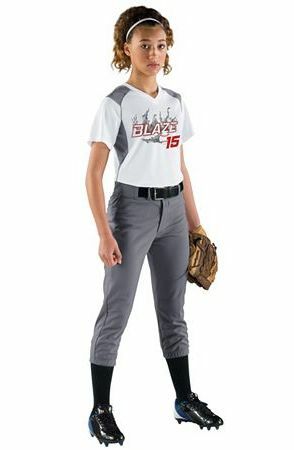 We provide the highest quality uniforms at the most affordable prices. 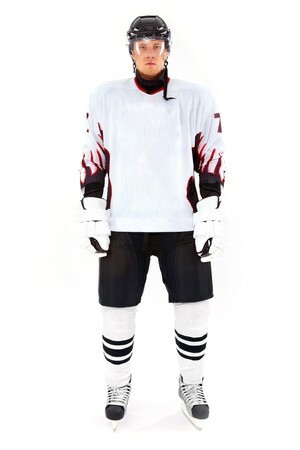 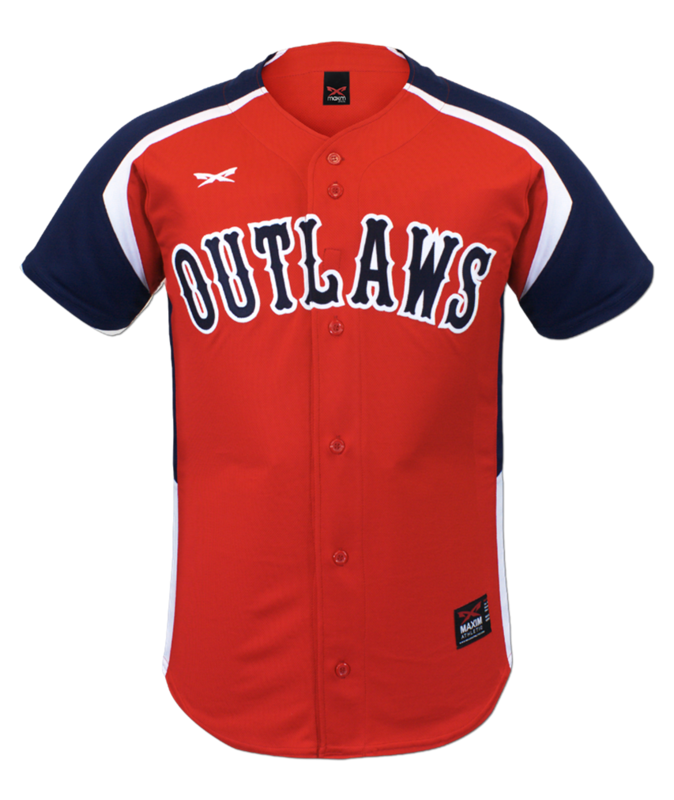 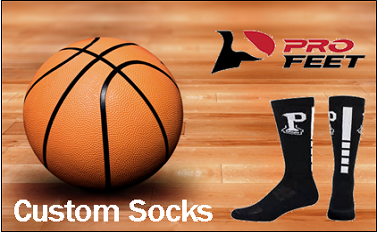 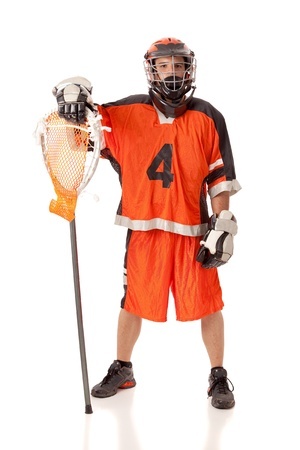 We offer custom baseball uniforms, custom softball uniforms, custom football uniforms, custom basketball uniforms, custom lacrosse uniforms, custom volleyball uniforms, custom hockey uniforms, custom track uniforms, custom wrestling uniforms, custom tennis uniforms and custom cheer uniforms under our brand Maxxim Sports. 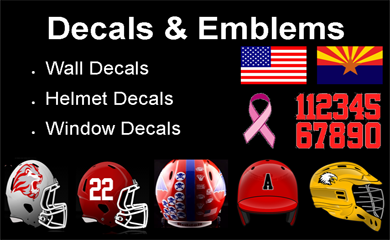 Short on time and need gear decorated and shipped right away?. 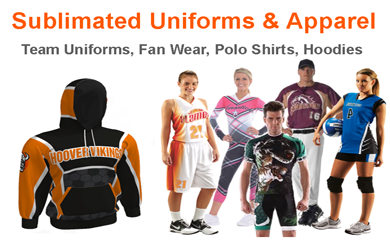 UED is also a full line team dealer for top uniform brands like Russell, Alleson, Champro, Augusta, Teamwork Athletic, Shirts & Skin, Holloway, Profeet and more. 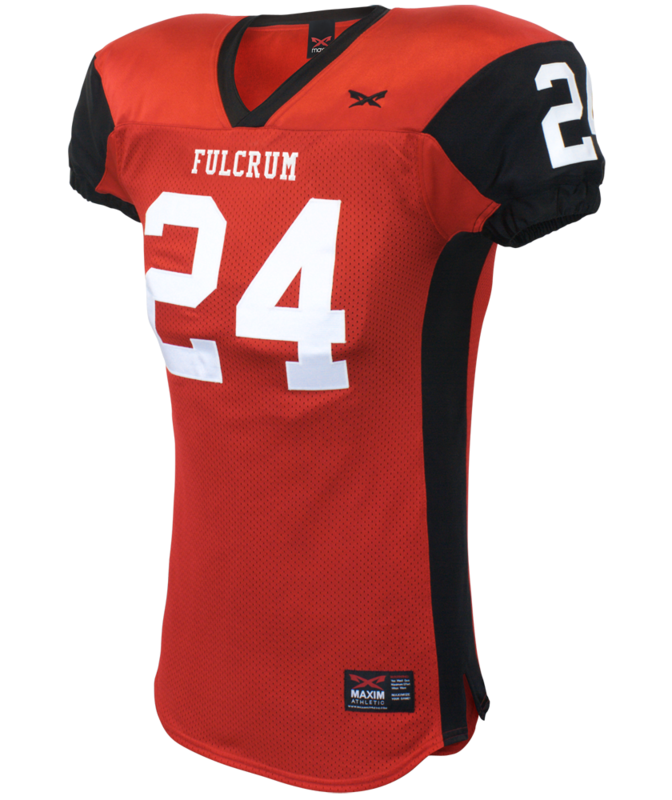 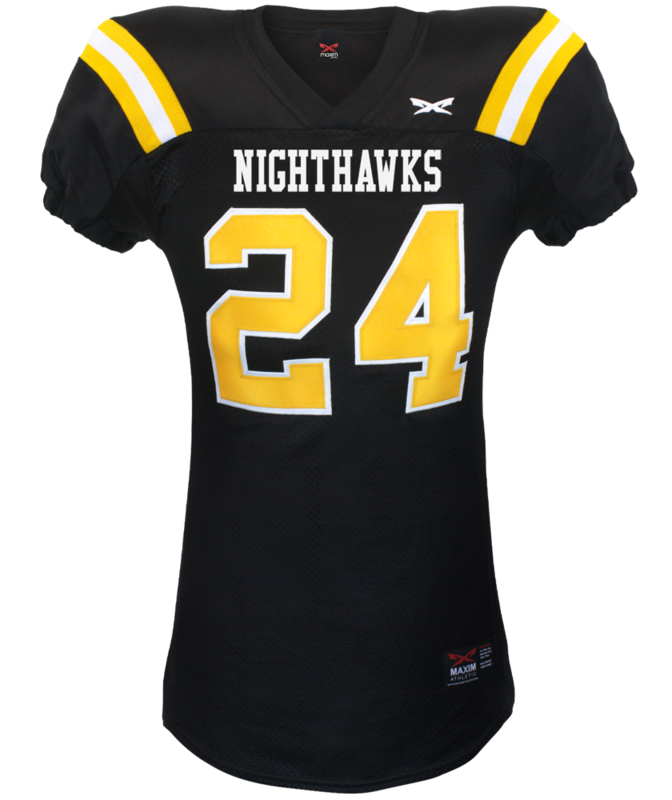 We can provide custom decoration for your team uniforms with screen printing, heat press, embroidery, and tackle twill. 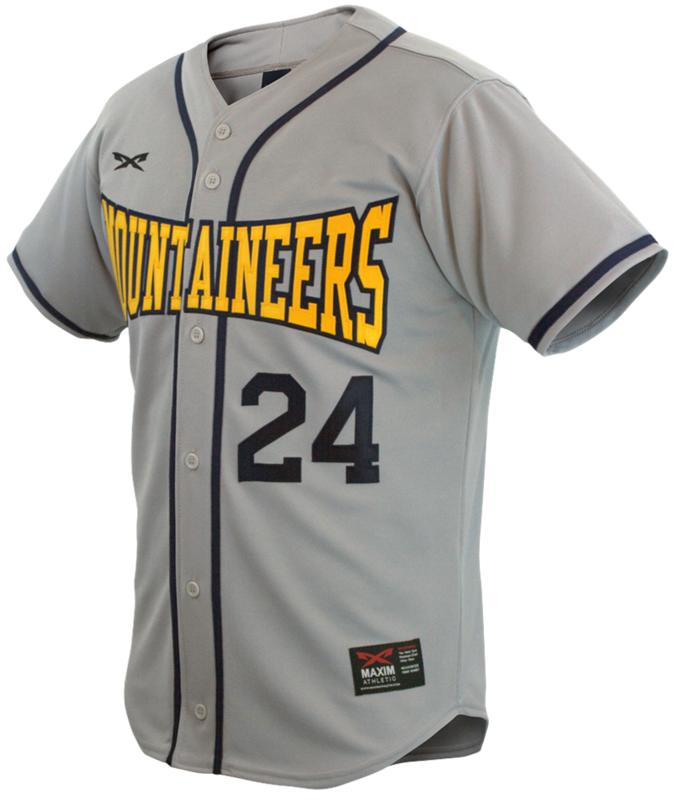 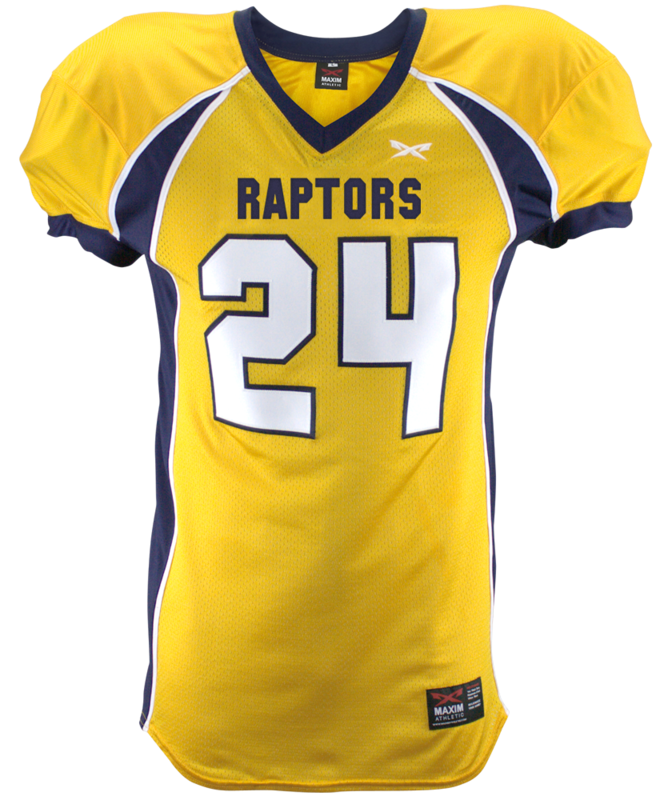 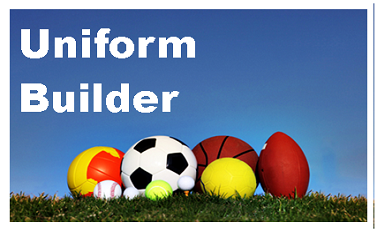 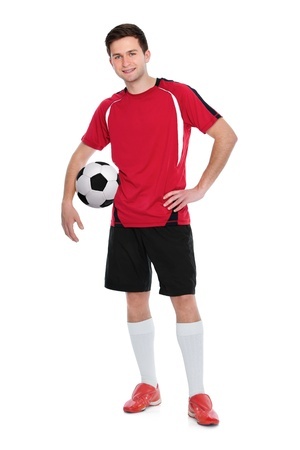 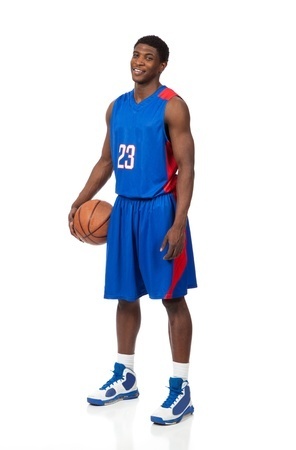 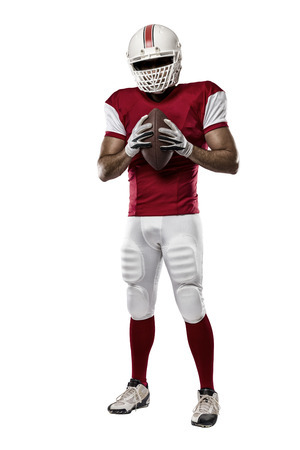 Uniforms Express Direct, your source for the best team uniforms on the market today!